If you're looking for a Squarespace designer / developer, or just somebody to assist you in setting up a Squarespace site, we can help. We are based in London but provide cost-effective Squarespace web design services to clients around the world. Contact us today to discuss your project, or read on to find out a little bit more about what we do. Below you’ll find a few examples of Squarepsace sites that we’ve built. Click on a thumbnail to enlarge. Squarespace is an increasingly popular web building solution. It provides you with a wide range of beautiful templates, allows you to customise them extensively, and makes updating your site once it's live a breeze. Although it's undeniably great for putting together a website yourself, there are times when you need to enlist a Squarespace developer to help you customise your site and get it just the way you want it. That's where we can assist. A Squarespace site we developed for indie band Exit Calm. White glove set up - you pick a template, we do the rest! First, we can offer you a 'white glove' setup service for a standard Squarespace template - you provide the content and imagery, and we'll do the rest. This is ideal for people who like the idea of using Squarespace, and love the look and feel of a particular template, but are just a little bit nervous about doing everything themselves. Feel free to contact us for more information about this. Sometimes a standard Squarespace template just won't quite do, and that's where our custom coding and Squarespace development services come in. That's just a flavour of what we can do though - if you've got something particularly interesting you'd like to do with a Squarespace site, we'd love to hear from you. 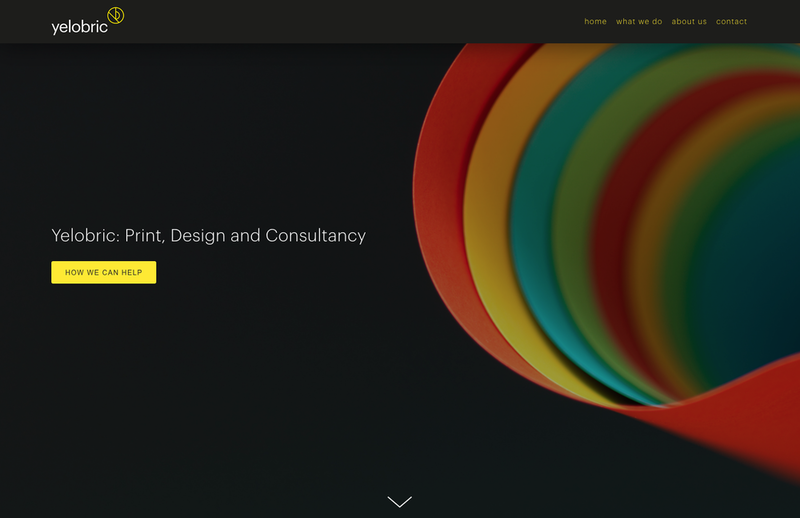 If you need a Squarespace designer, get in touch — you'll find our full contact details here. …and much else besides. Check out the Squarespace plugins section of our store to browse the current range of plugins.